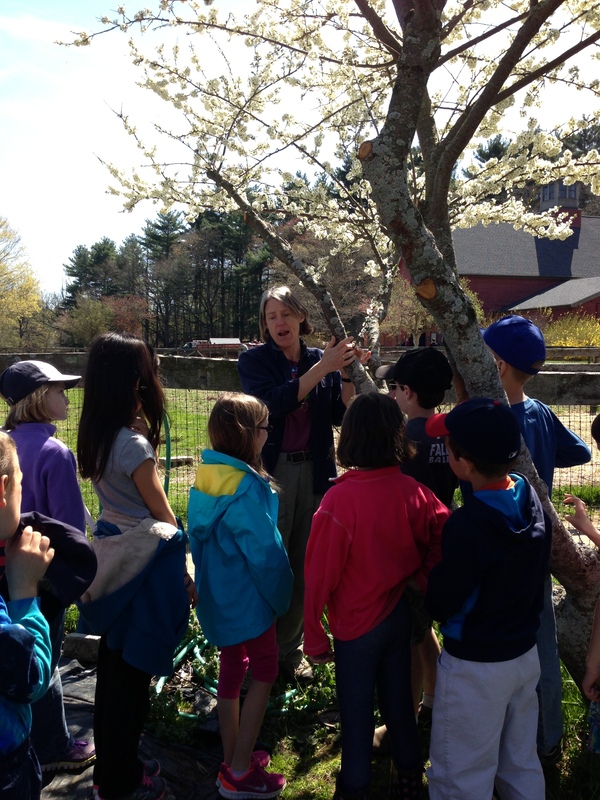 During the month of April all 2nd grade students visited Drumlin Farm and participated in investigations that explored the various life cycle stages of plants and chickens. The investigations provided a “bird’s eye view” of the form and function of a plant as well as a close up investigation of a baby chick. Mrs. Gallagher’s 3rd grade class goes into the woods for a fabulous morning of bird watching. The students walked quietly along the wooded path and demonstrated their fine tuned nature skills to spot a Canada goose sitting on it’s nest, a pair of mallards as well as a Red-tailed Hawk soaring above. Students also investigated logs and the diversity of plant growth along the river. 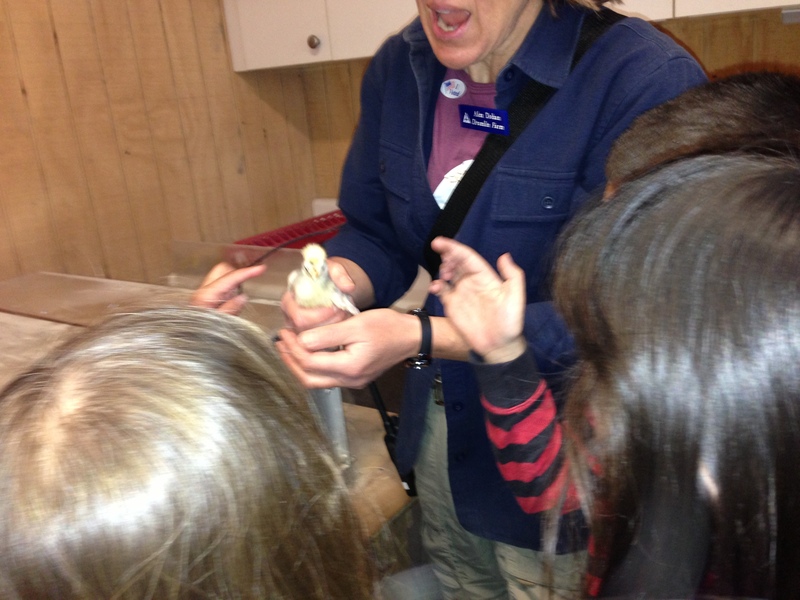 During the 2012-2013 school year Mrs. Gallagher has been integrating Birdslueth into her science teaching. Birdslueth is a citizen science curriculum developed by educators and scientist at Cornell Lab of Ornithology. 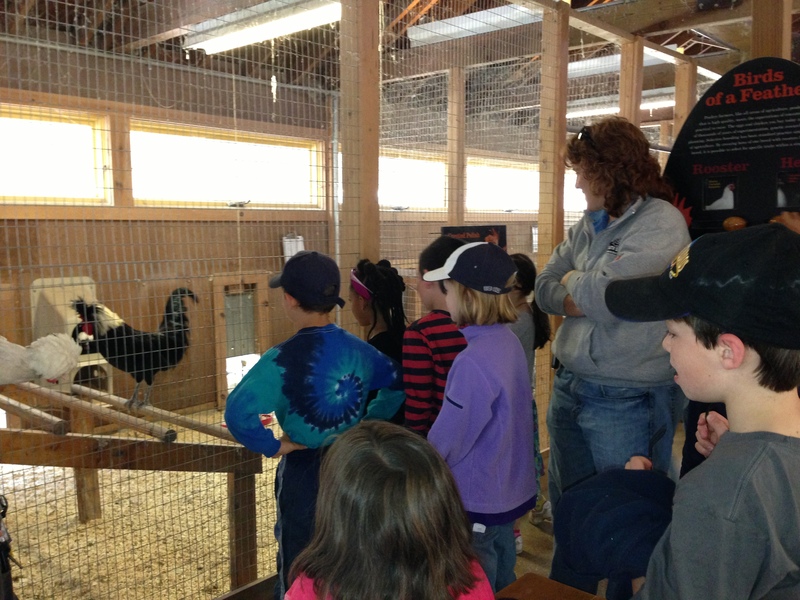 The program encourages students to observe birds and collect data while learning science content and process.